A Stack Of Steel Profiles In Different Shapes. They Are Designed.. Stock Photo, Picture And Royalty Free Image. Image 20038722. 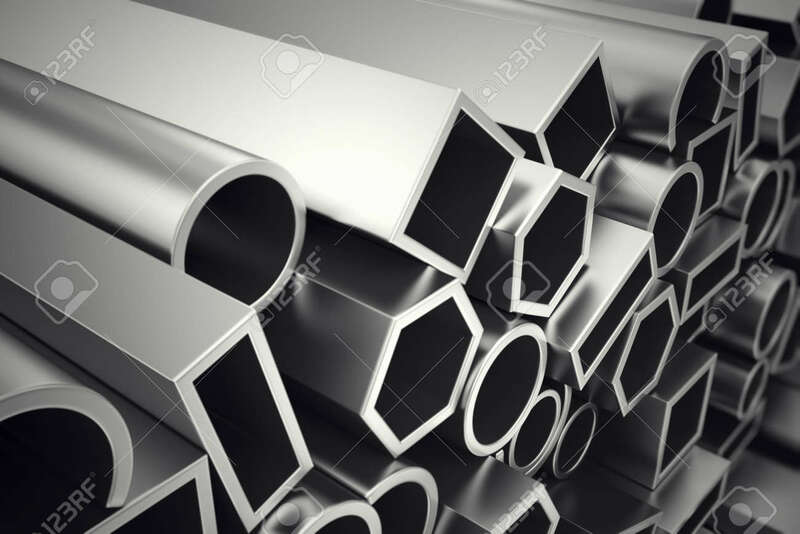 Stock Photo - A stack of steel profiles in different shapes. They are designed to meet high demands for performance, quality and precision. They are used in construction and manufacturing. A stack of steel profiles in different shapes. They are designed to meet high demands for performance, quality and precision. They are used in construction and manufacturing.